Bollywood said goodbye to legendary director Hrishikesh Mukherjee who died in his sleep at age 84 in Bombay on August 27th. 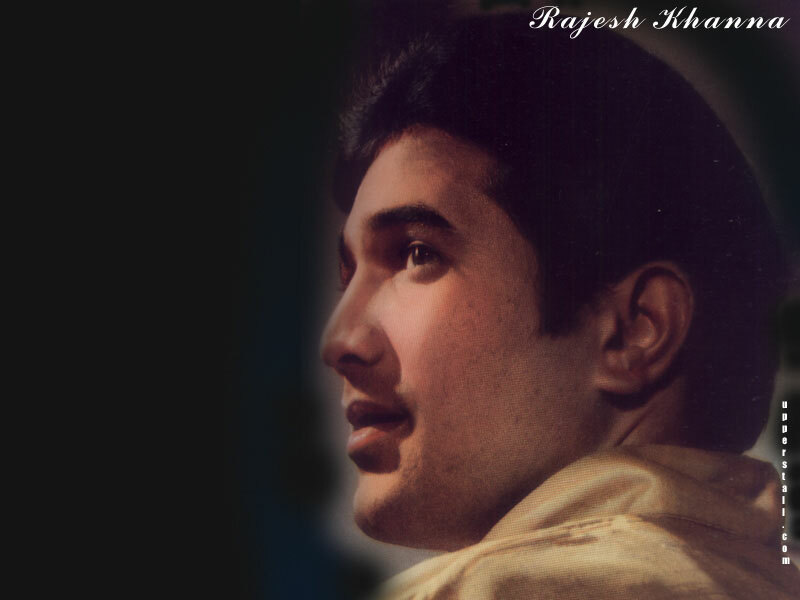 His biggest hits (Anand, Mili, Abhimaan & Gol Maal) are from the 70's and not well known to current Desi film fans. The films he made were deceptively simple in construction (no violence or silly song/dance routines) but rich in emotion. He was known as the common man's filmmaker because anyone could connect with the stories he told. However, the actors in his movies often gave career defining performances under his direction. Amitabh Bachchan stated "his knowledge of the craft (neither too artistic nor too commercial) was so immense that we just left ourselves in his hands. We never heard any scripts, never heard any stories - we just showed up." Amitji's 1st film with Jaya (after they were married) happens to be my favorite Hrishikesh Mukherjee movie - Abhimaan (see post from 7/17/06). 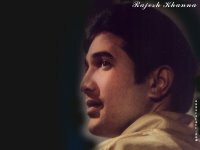 He is a recipient of the Dadasaheb Phalke Award - an annual award given by the Indian government for lifetime contribution to Indian cinema. It was instituted in 1969, the birth centenary year of Dadasaheb Phalke, considered the father of Indian cinema. He is also a recipient of the Padma Vibhushan, India's 2nd highest civilian honor. The 1st selection for today is from Kal Ho Naa Ho, which was a remake of Hrishikesh Mukherjee's Anand (arguably Rajesh Khanna's finest role) - the song, Kal Ho Naa Ho. The 2nd selection is from Mili, Amitabh & Jaya's 1st movie after their marriage - the song, Maine Kaha Phoolon Ne. Ironically, both of these very upbeat songs hail from otherwise tragic movies. And therein lay the genius of Hrishidada - to get us to feel empathy for his characters - while the ordinary filmmaker would be satisfied with mere sympathy for them.